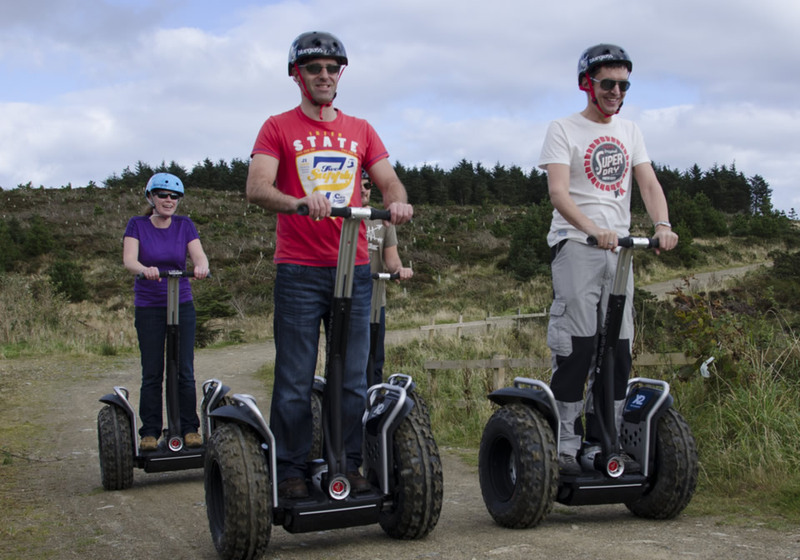 Segway Isle of Man is an official licensed Segway tour operator on the Isle of Man since 2012. We are a small owner operated business and aim to provide a unique and unforgettable experience. Currently we operate from the locations below. South Barrule can be reached by bus no. 8 or 8a between Peel & Castletown. Click here for current timetable information. Conrhenny can be reached by taxi approx £12 from Douglas town centre. We are the authorised Segway dealer for the Isle of Man. If you are interested in purchasing a Segway for your own personal use please contact us for prices. Segway Isle of Man You know you want to!